The Olympia Film Society (OFS) was formed in 1980 as a nonprofit 501(c)(3). 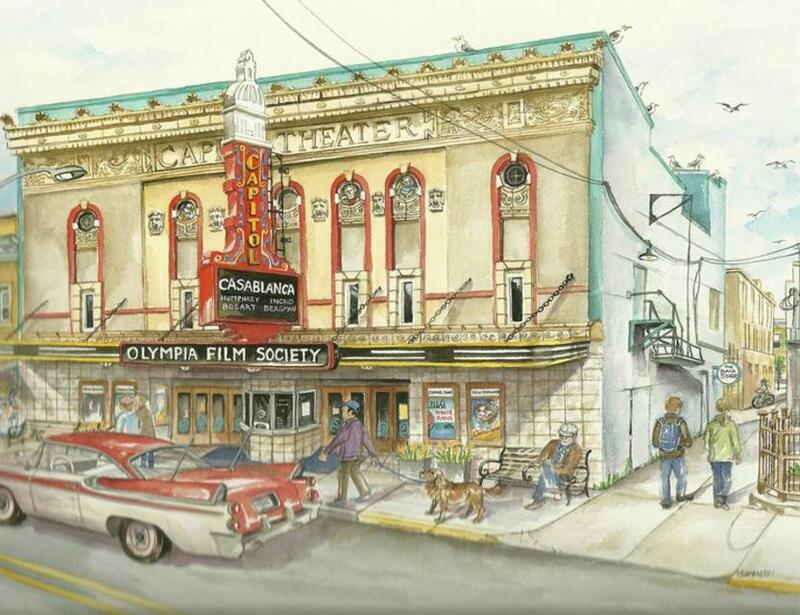 Its mission is “to enliven and enrich our community by presenting and fostering the development of independent and underrepresented film, music and allied arts.” OFS began leasing the Capitol Theater in1990 and purchased the Capitol Theater in 2008. 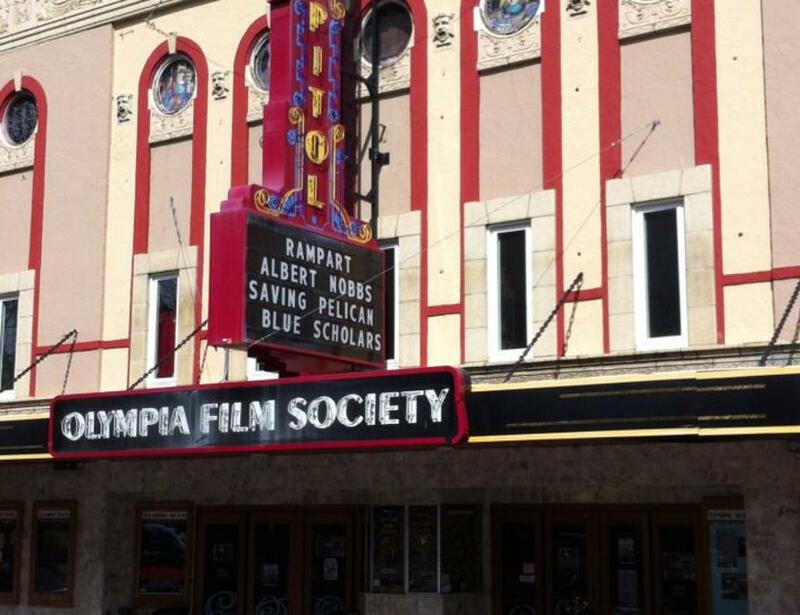 The 770-seat-theater, built in 1924 and an Olympia landmark, has been in continuoususe as a theater. 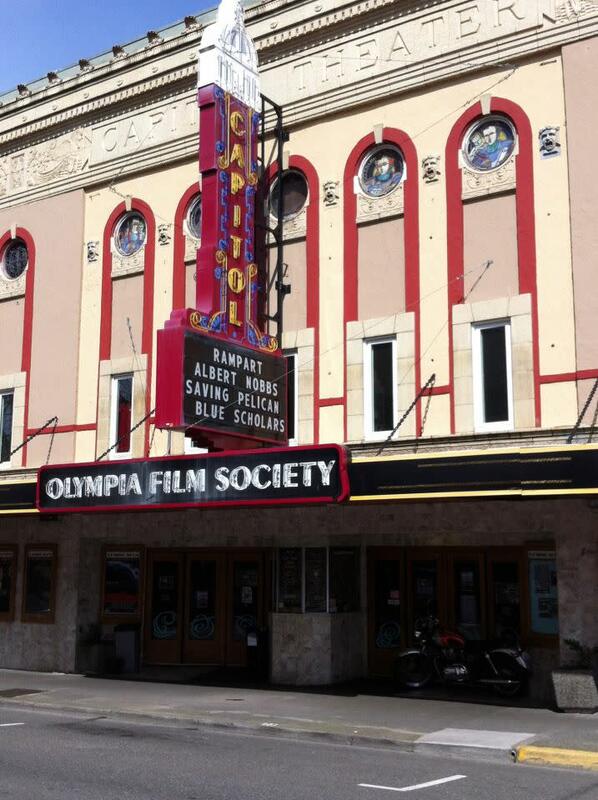 In the minds of many patrons, the Capitol Theater is an inextricably part of OFS’ identity.